Another development at TBI-Turkwel is a fish farm. At the moment we get all of the tilapia fish we consume from Ileret, because of the over fishing on the west side of the lake. The fish farm has been designed as a pilot project to see how easily fish could be grown in the Turkana Basin so that it could be used as a model for other developments. 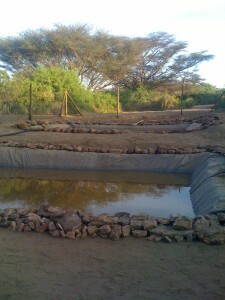 The setup is very simple: the three ponds are filled with water drawn from the River Turkwel with minimal mechanization. We’ve chosen to grow tilapia for TBI consumption, but we’re also experimenting with catfish because this is a particularly hardy fish and is popular with the local people. The food for the fish is all being sourced locally: waste from the TBI kitchens, insects and Acacia tree leaves are proving to be successful so far, it is also free so running costs are minimized. In 3 months the brood stock we collected from the lake have doubled in size and have started breeding so by the spring field school they should be ready for harvest! 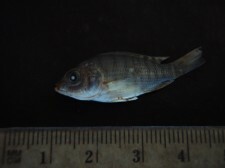 The first of the tilapia bred at TBI-Turkwel. Also working on developing sustainable aquaculture with TBI in the region is Natasha Gownaris, a PhD student at Stony Brook University. 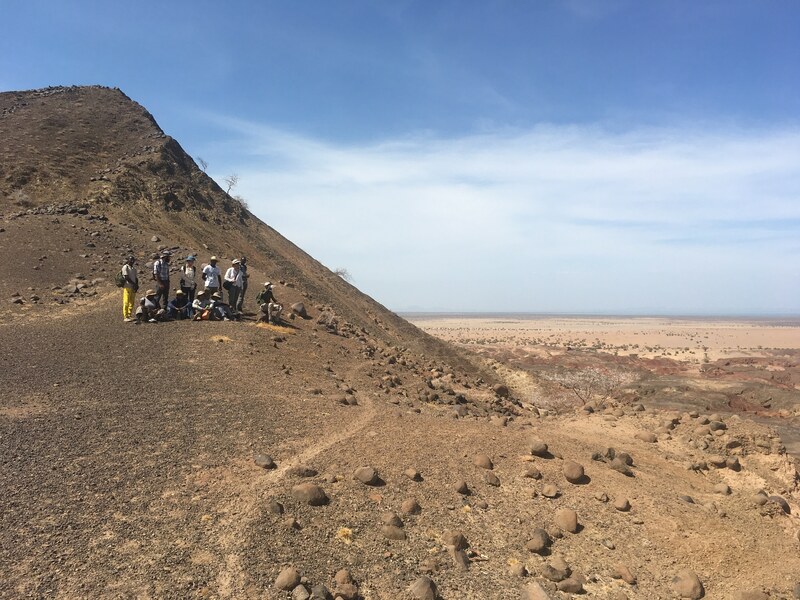 Her research aims to better understand some of the important ecological attributes of the fish communities in Lake Turkana, and how these attributes will change with declining lake level caused by climate change, dam development in Ethiopia, and irrigation. 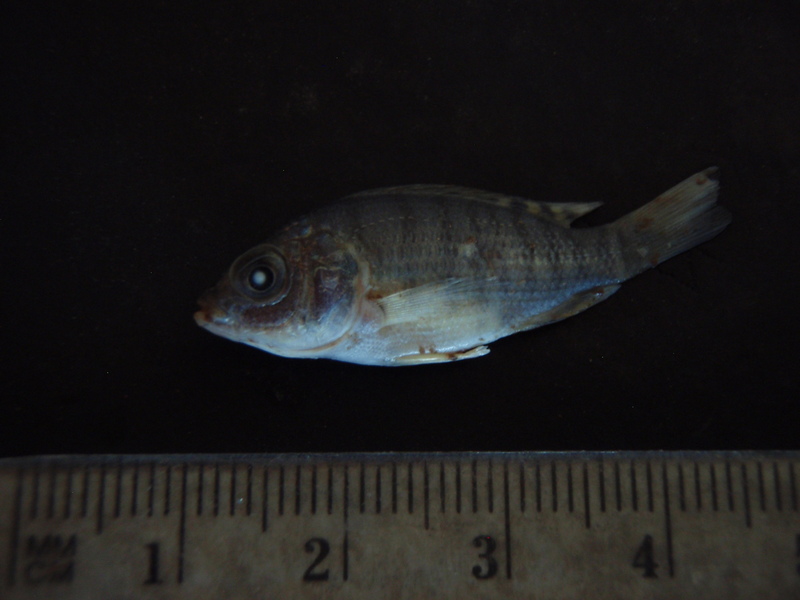 In addition to providing much needed data on the lake before such development projects are completed, this information may help to manage fish stocks as lake levels decline. Read more about Natasha’s project here.